Family owned and operated, Roberto’s has been Mammoth’s favorite Mexican restaurant since 1985. 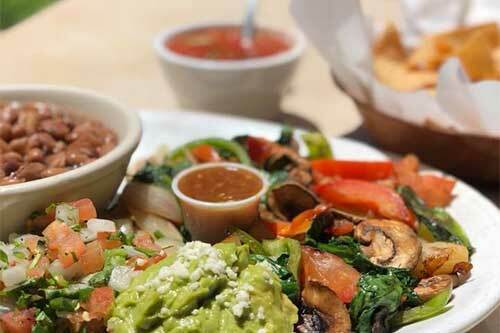 Roberto’s serves authentic Mexican dishes and a variety of Mexican seafood and vegetarian options. 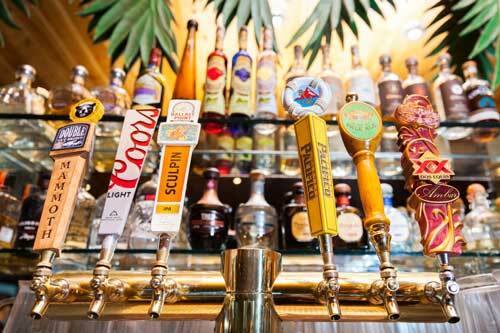 Pair your meal with a killer margarita, cerveza, vino, or other delicious beverage. 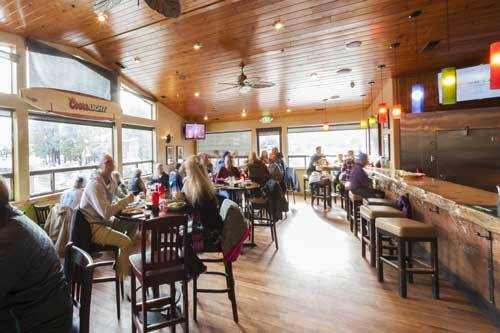 Roberto’s is known for its great happy hours and daily specials. Relax outside on the garden patio or in the artistic upstairs cantina with epic views of the surrounding mountains. We are open for lunch and dinner daily from 11am-close and happy hour is daily from 3-6pm. Please call us at 760.934.3667 for preferred seating. If you like your margaritas, and we sure do, this is the place! This is the best Mexican place for miles and miles. They never disappoint! This was an excellent Mexican meal. Staff very helpful, and the food quality and service top notch. Want a decent meal, good drinks and at a reasonable price, this is your spot. Ok, not literally (that might get a bit messy). But if you'd like to hear about upcoming events, specials, and other news, sign up for our newsletter! Join us at Mammoth's favorite Mexican Restaurant! We serve authentic Mexican dishes such as Chile Verde, Carne Asada, Carnitas, Homemade Tamales, Huevos Rancheros, and much more. We also have a variety of Mexican seafood and vegetarian dishes, amazing margaritas, and a huge selection of tequila.